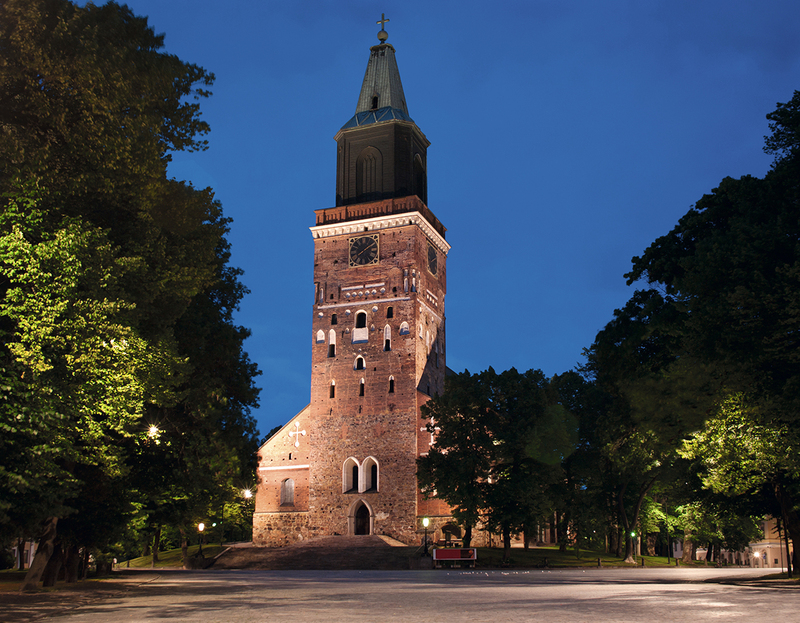 Visit Turku Cathedral, the national shrine considered by many to be Finland's most important historical monument. This cathedral is the mother of the Lutheran Church of Finland dedicated to the Virgin Mary and St. Henry, Finland's first bishop. Visit the medieval structure, established in 1300, and see the immense work of renovations after the 1827 Great Fire of Turku. 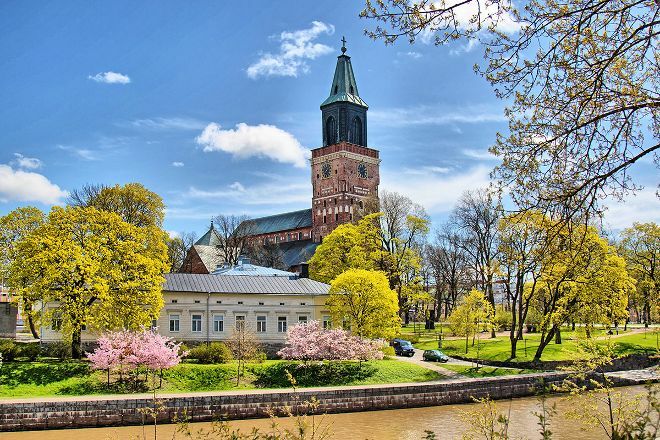 Tour the cathedral museum to learn about Finnish history since the 14th century. 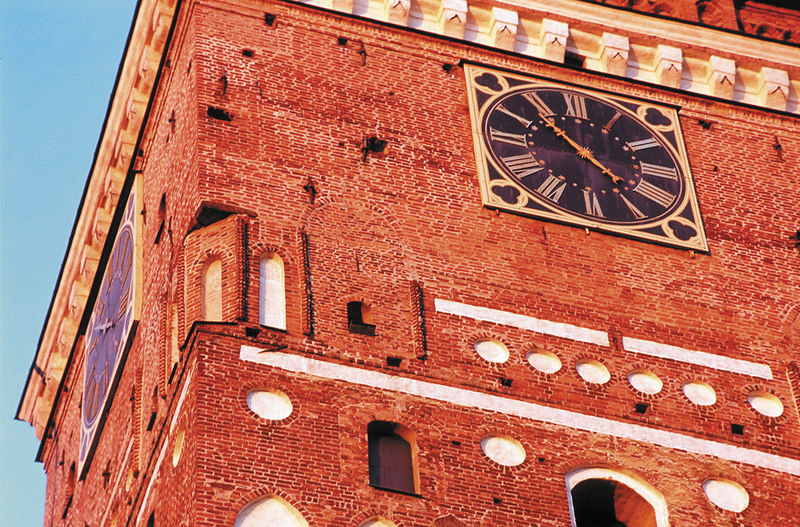 Listen to the church bells at noon as you walk along the Aura River. Take a look at our Turku trip planner to schedule your visit to Turku Cathedral and learn about what else to see and do during your holiday. Put a pin on your map when visiting Turku if you are in love with arhitecture and history. Former Catholic Cathedral today Evangelical Lutheran Church, Turku Cathedral is one of the major records of Finnish architectural history. Most of its interior dates from the restoration carried out in the 1830s, following the Great Fire (see pictures). Today, the Turku Cathedral is house for Bishops, Quuen (Karin Månsdotter Queen of Sweden), Princess (Sigrid of Sweden), soldiers, army officers and many others.